WHERE TO GO? WHAT TO SEE? All about this Beautiful city! Tallinn was born at a crossroads of medieval trade and is now more than ever a treasure of the Baltic. Estonia’s capital combines ease of travel with cultural richness, resulting in a destination to delight travellers of all tastes. Experience traditional 18th century Estonian life, sample handmade chocolates or jump into the contemporary art scene – these activities and sights showcase the city’s best. 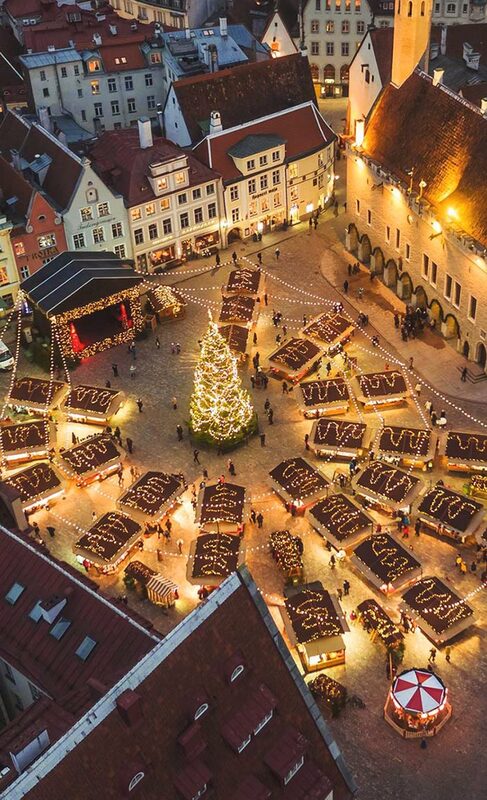 Tallinn Christmas Market is recognized as one of the most beautiful Christmas markets in Europe by many foreign media, including CNN, Elle UK and Vogue Italia. It is a true fairy-tale land – there is a tall Christmas tree on the historic town square surrounded by little houses shining with lights that sell Christmas delicacies and folk craft products. This vast park surrounding Kadriorg Palace is without a doubt the best place in town. It was set up in 1718 as part of the palace estate, but has always been open to the public. 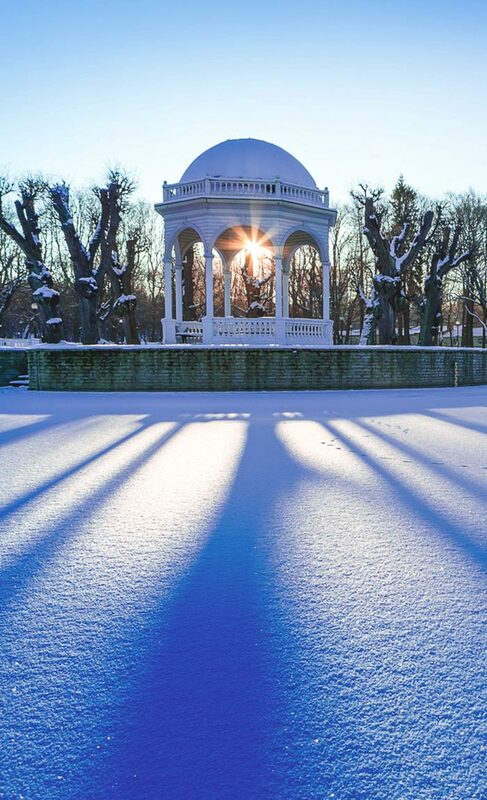 In 2011, Kadriorg Park received a truly wonderful addition in form of the Japanese garden designed by Japan’s renowned landscape designer Masao Sone. 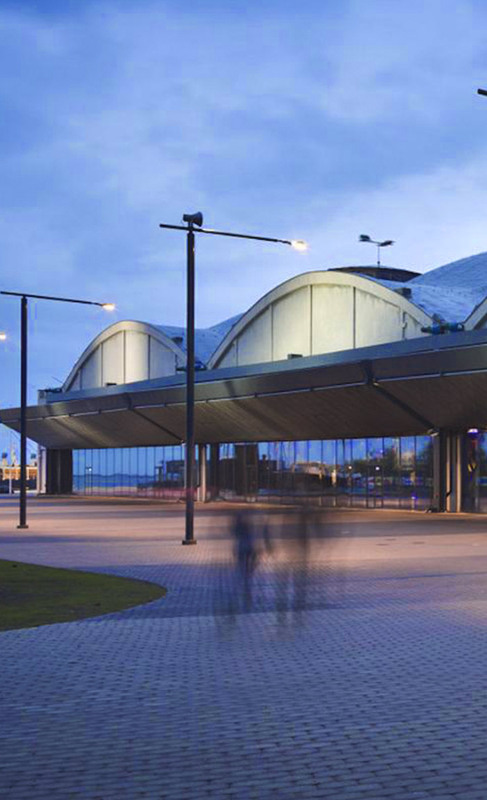 The most exciting maritime museum in Europe is located in the Seaplane Harbour! The historical seaplane hangar displays about 200 items: a submarine called Lembit, a century-old icebreaker Suur Tõll, a seaplane called Short 184, the remains of the oldest ship found in Estonia, and much more. 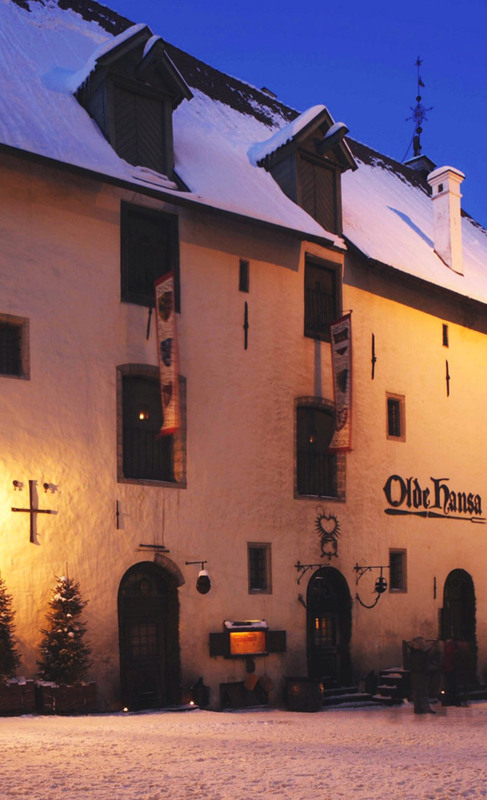 The medieval restaurant Olde Hansa is the home of a rich merchant, whose guests enjoy delicious, authentic Hansa-era meals and drinks, true period music and always friendly service. All of the dishes on the menu, including many wild game delicacies, are cooked using 15th century recipes and methods. Nothing goes with good food like good beer, and at Beer House, you can enjoy both! 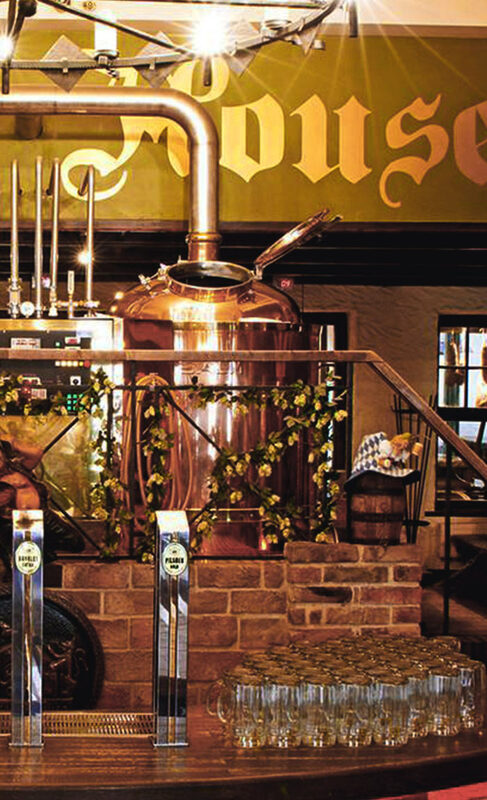 This spacious restaurant-brewery just off Town Hall Square produces seven tasty varieties of natural, live beer, which visitors can enjoy with a hearty meal or buy in a bottle to take away. Live music plays every Thursday to Saturday. 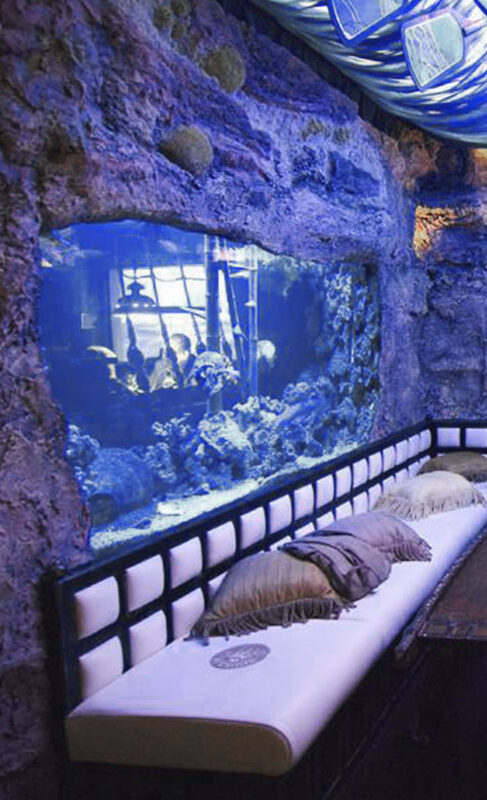 The unique pirate ship-style Korsaar offers delicacies with a Nordic nuance. It takes great pride and honour in having an exceptional a la carte menu, an excellent wine list, and first-class service. Korsaar is unique in Estonia as it is the only restaurant where the head chef personally takes the visitors’ orders. Tallinn has become famous for its abundance of free, public Wi-Fi, which is available in nearly every café, restaurant, hotel and hostel, as well in open spaces such as city squares and parks. The connection speed allows to make video calls. Central Tallinn is very compact and easy to get around, and reaching farther out destinations is simple thanks to the city’s network of buses, trolleys and trams. The public transport network operates from 6:00 to 23:00 (some lines until 24:00). The national currency in Estonia is the Euro. All hotels, stores and restaurants accept Visa, MasterCard, many of which also accept Eurocard and American Express debit and credit cards. However, it is advisable to carry some cash with you.